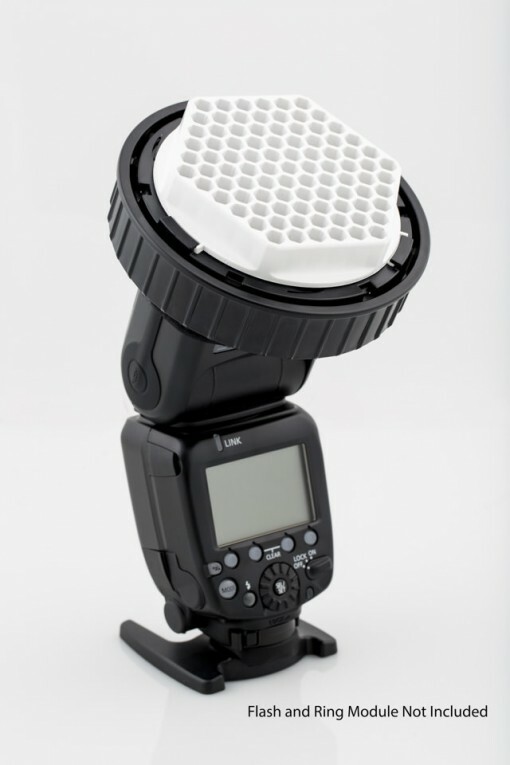 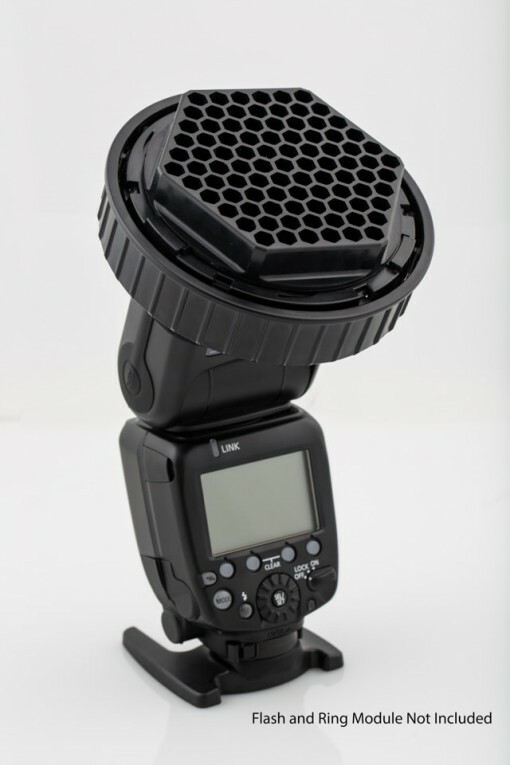 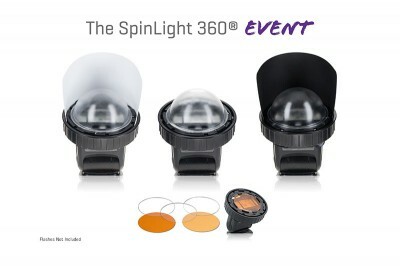 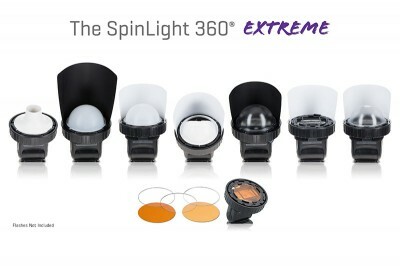 The SpinLight 360® Grid Set includes 2 honeycomb shaped grids, 1 Black and 1 White, that focus the flash light. The White Grid produces softer edges and gradual falloff, while the Black Grid produces harsher edges for more dramatic falloff. 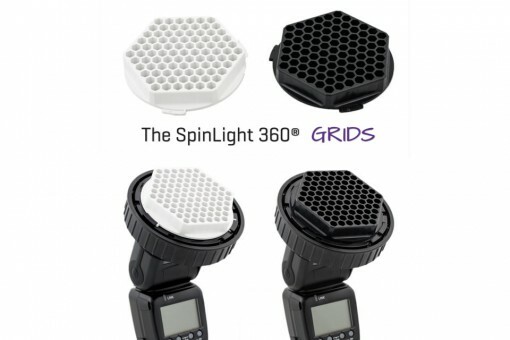 The Black Grid increases the light exposure approximately 1.5 stops in comparison to the White Grid. 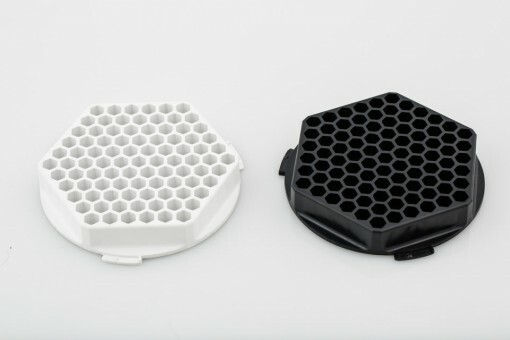 Just twist and click to instantly attach the Grids to the Ring Module. 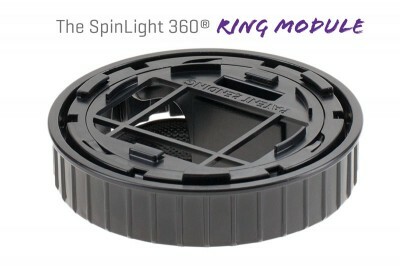 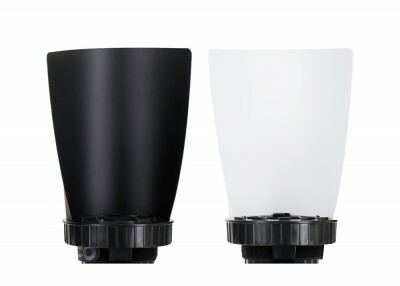 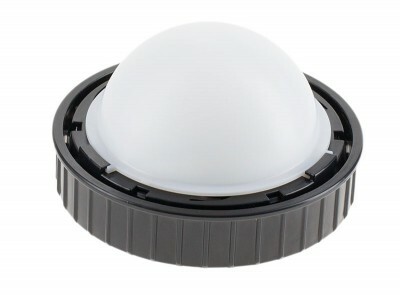 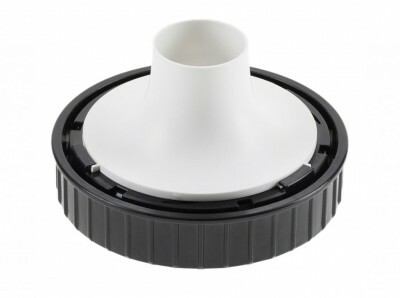 The Grid Set is compatible with all SpinLight 360® Ring Modules.